Hi, loves! 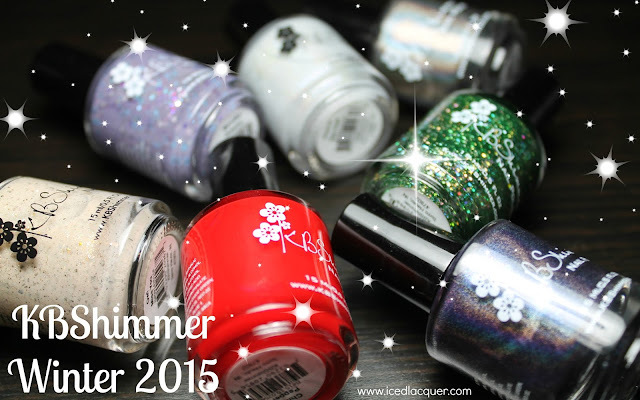 Today I'm back with my third chunk of review for the KBShimmer Summer 2015 Collection, which releases tomorrow May 15th. This portion is all about the cremes! "Bahama Drama" - A coraly peach neon creme. 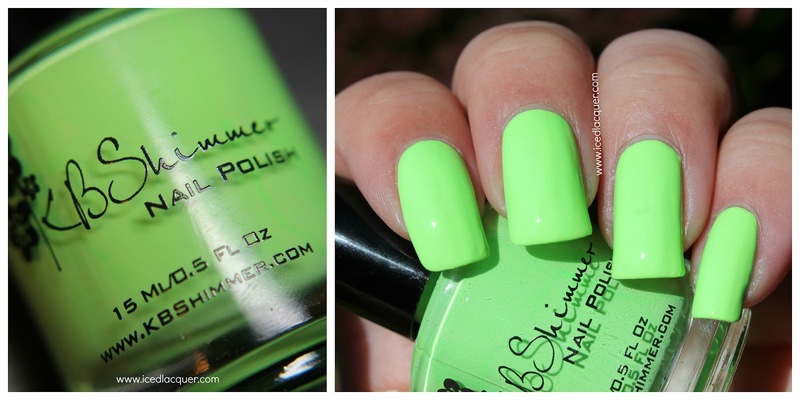 This is one of my favorite shades when it comes to summery neons. 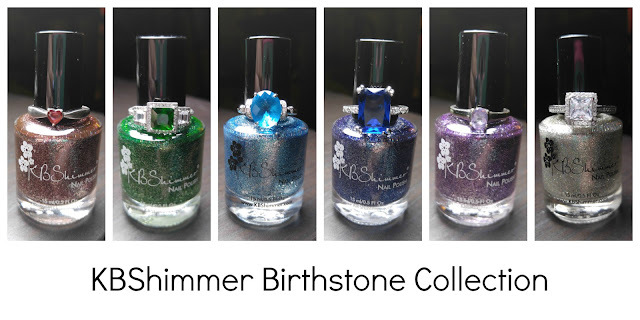 I used three coats plus KBShimmer "Clearly On Top" top coat, which I used for all of these swatches. "Leggo My Mango" - An almost pastel orange neon creme. My favorite shade of orange to wear because it doesn't look bad with my skin tone! This one was a bit streaky and I used three thicker coats plus top coat for coverage. 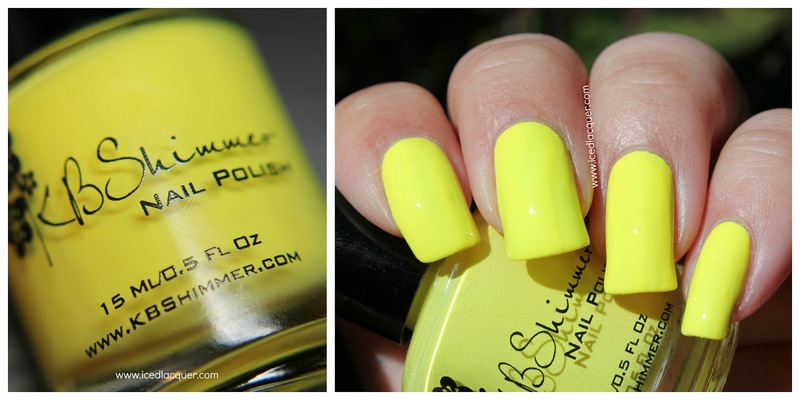 "Rum Me the Right Way" - A bright lemon yellow neon creme. Surprisingly awesome coverage for a neon yellow, especially without a coat of white underneath. I used three thin coats plus top coat. "For Sail By Owner" - A fluorescent lime green neon creme. 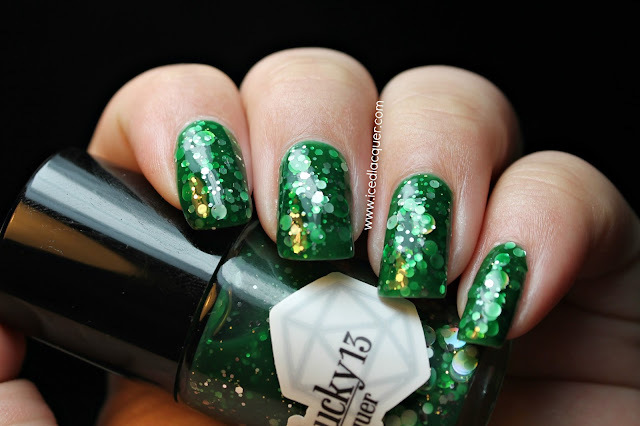 Suuuuch a great shade of green for summer. This was almost a two-coater, but I used three coats plus top coat. "In Yacht Water" - A beautiful blue creme with just a hint of teal. This shade has a really great formula and was less thick than some of the other colors. I used two coats plus top coat. "Sarong Place, Sarong Time" - A vibrant neon purple creme with hints of magenta. This one had the best formula out of the six and, no joke, was almost a one-coater. I used two thin coats plus top coat. My opinion: Every time Spring rolls around and brands release neon collections I do a little happy dance. I will never get tired of neons, especially as the weather gets warmer! I'm particularly excited that most of these are super vibrant and neon without needing a coat of white polish underneath. "Rum Me the Right Way" is really impressive, being a yellow! I also wanted to mention that all six of these shades dry super fast and also dry down to a matte finish. I think my favorites are "Sarong Place, Sarong Time" and "For Sail By Owner" but all of them are beautiful! There's one other bright pink creme called "Lei It Again" which I can't wait to pick up. 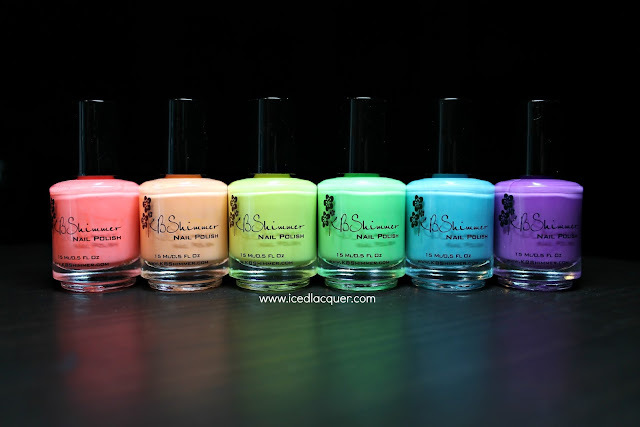 ;) You can definitely expect to see some nail art with these! Oh wow, these are glorious! Bahama Drama and In Yacht Water need to be mine. I skipped bahama drama and got the others but in yacht water was sold out so I'm having to wait for a restock.